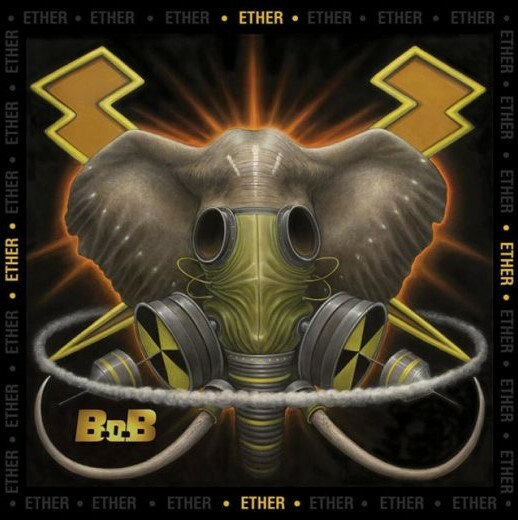 B.o.B is back with a brand new album titled ETHER, his fourth album overall and first since leaving Atlantic Records. The new project features 12 new tracks, with a big guest list that includes Big K.R.I.T., CeeLo Green, Usher, Ty Dolla $ign and T.I. The album is available on i-tunes now!